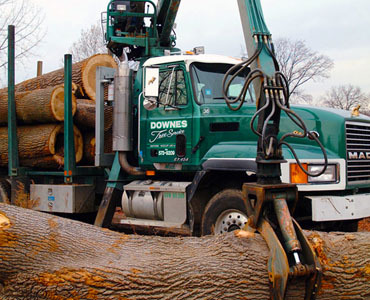 With over 30 years of experience in the tree business, Downes Tree Services offers quality and precision tree care & removal services for residential and commercial customers. 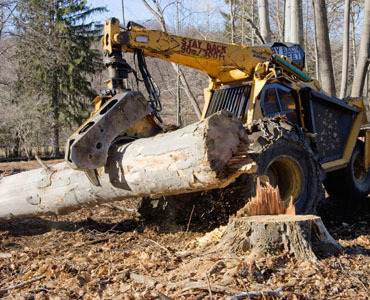 Whether you’re a homeowner in need of tree removal, pruning, stump removal services or you’re a land developer needing acres of land cleared and grubbed, we have the tree professionals and equipment to get the job done quickly, safely and cost efficiently. 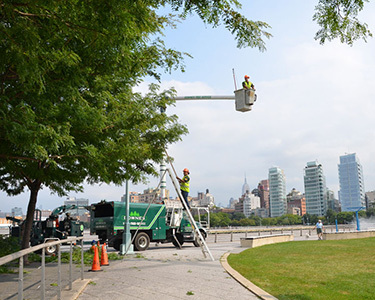 Our experienced arborists are fully trained and insured to perform safe tree removal services, tree pruning and individualized plant healthcare. 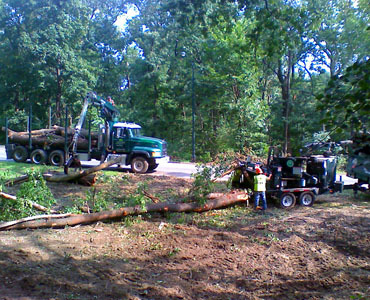 To ensure the safety of our customers and their property during tree removals and large pruning, Downes Tree Service employs the most modern equipment and all of our tree services and operations conform to the specifications established by the International Society of Arboriculture. 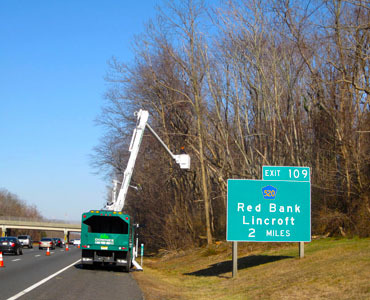 Also, all residential and commercial tree removal and tree cutting projects are supervised by one or more of the company’s certified tree experts, principals or arborists. 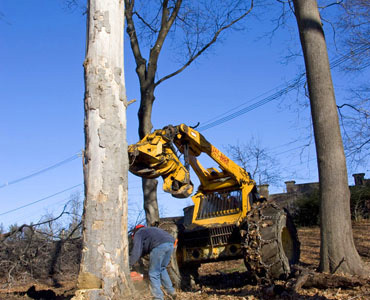 Call (973) 238-9800 today for a free quote on any tree removal, tree pruning or tree care project.